For her first solo show at the Galerie Jousse Entreprise, Anne-Charlotte Finel visits subterranean places. Whether urban, aquatic, or in forests, these out-of-sight spaces are examined by her camera whichcrackles in the halo of an electric light. It is in these technological and geological interstices that Finelevelops her look-out art, bringing forth a sculptural mushroom, whirlpools of water, or a tropical flower. Anne-Charlotte Finel is an artist and video-maker who works “at twilight” (French: entre chien et loup, literally ‘between dog and wolf’), to borrow the title of a 2015 video in which she watches some roe deer emerging at dusk from undergrowth on the edge of a city. Indeterminate places, evanescent times, in these interstitial spaces nature reclaims her rights. Since then, Finel has kept her position as a tightropewalker: between light and shadow, black and colours, and the urban and the animal. making the image and its grid, using the vagaries inherent in this manner of expression. Here, too, a brisk elegance comes from the technical irregularities. sound track is thus a random arrangement which helps to blur the boundary between one work and the next. To wind up the visit, Finel turns her camera towards airport skies. 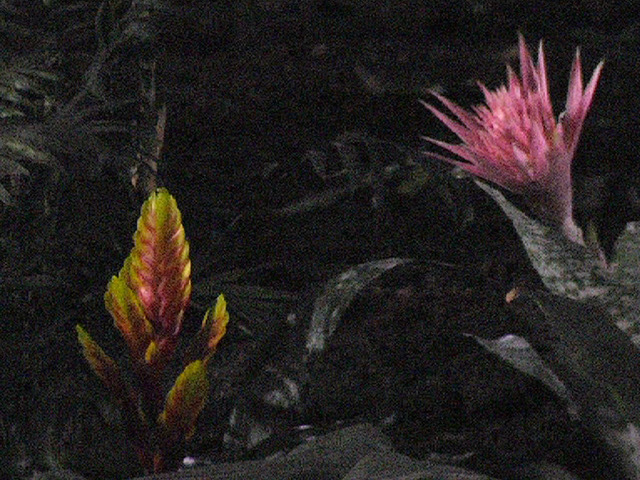 In a diptych titled Effaroucheur (2018), the haloes of light become brighter and more numerous, blurring the information filmed by an infra-red camera. Finel is looking neither for the precision of her night camera, nor for the detail of ultra-modern machines. She watches airplanes, like prey. They are light motifs to be captured, in order to soar and get out of the frame.